There's plenty of fun along the St. Croix River! Experience the great outdoors, explore the historic sites, do a little shopping and follow the Yellowstone Trail! 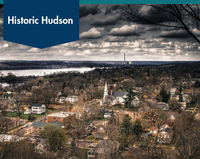 Whether antiquing , art galleries, or unique gift shops and boutiques, you'll find it all in Hudson. 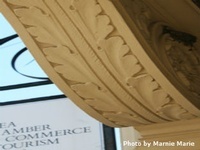 Explore Abigail Page Antiques in the historic Taylor and Gross Building, 503 Second Street, 715-381-1505. Experience our many local eateries! Fresh food combined with great atmosphere spells fun! Here are a few restaurants located in historic downtown buildings and all located on the original Yellowstone Trail! 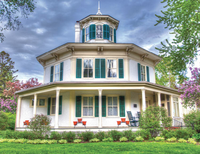 Experience a bed & breakfast inn, hotel or motel and rest in style!